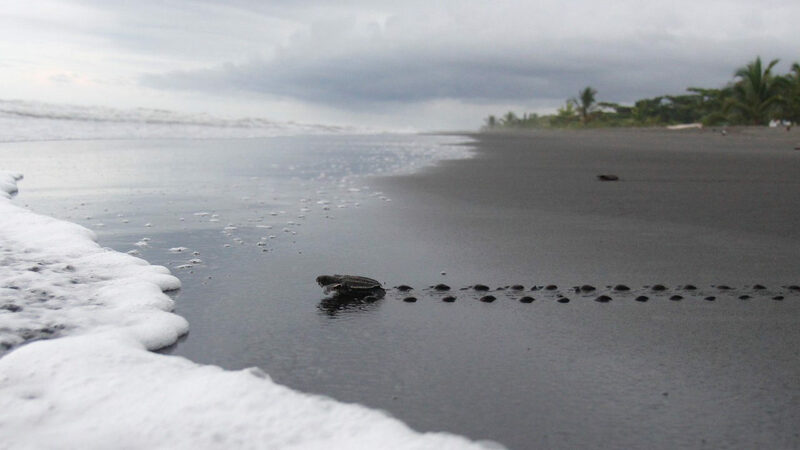 Affordable Program: Costa Rica – Work with Turtles! I would HIGHLY recommend this volunteer experience. I did lots of research going into this trying to find the most affordable program, and Iko Poran was definitely the most affordable. I was doing the same volunteer work as volunteers from all over the world, but I was paying much less money to do so. 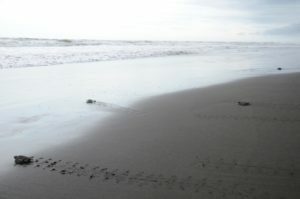 I had a fantastic time in Costa Rica with the turtles and I met many people and created memories I will never forget. 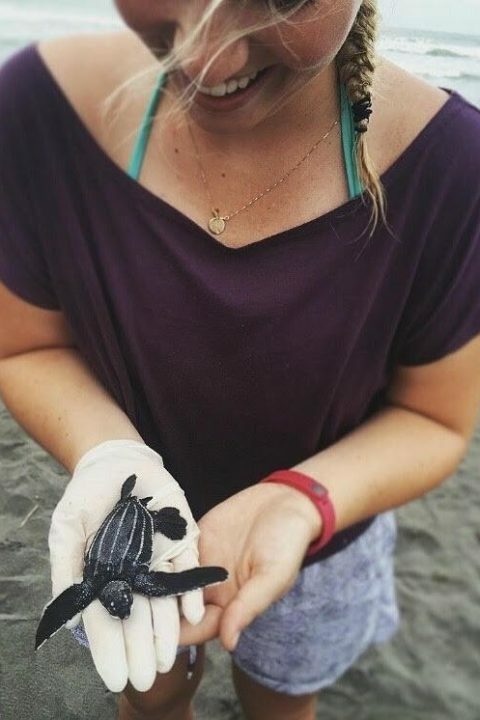 I definitely recommend Iko Poran and the Sea Turtle experience in Costa Rica and I cannot wait until I volunteer with them again. Pura Vida! 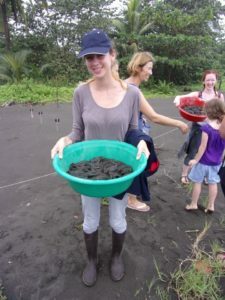 Volunteer in Costa Rica to save sea turtles in this paradisiac community on the Caribbean coast of Costa Rica is a wonderful opportunity to help protect these endangered species. You will see giant female sea turtles nesting on the beach and baby turtles crawling out of their nests in the sand towards the ocean. It is an exciting opportunity to help a town that relies on its sea turtle population and to contribute to the growth and success of this grassroots conservation project. 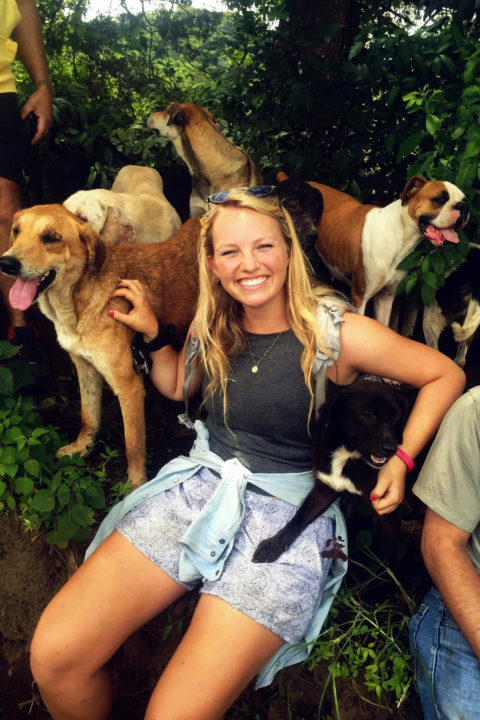 You might as well be interested in learning more about wildlife volunteering abroad, with fascinating animal conservation projects in South Africa, volunteering with elephants in Thailand or animal rescue in India.